With loads of content being generated, published, and even promoted online every single second competition is becoming fierce as everyone is vying for customer’s attention. As such, strategic and high-quality SEO has become the need of the hour. It has, in fact, become mandatory to assist you in being the best answer, the top search result wherever and whenever your target audience is searching. All experienced and seasoned SEO players must know that the SEO landscape has undergone dramatic changes since its inception days when sole attention was given to keyword-centric content. 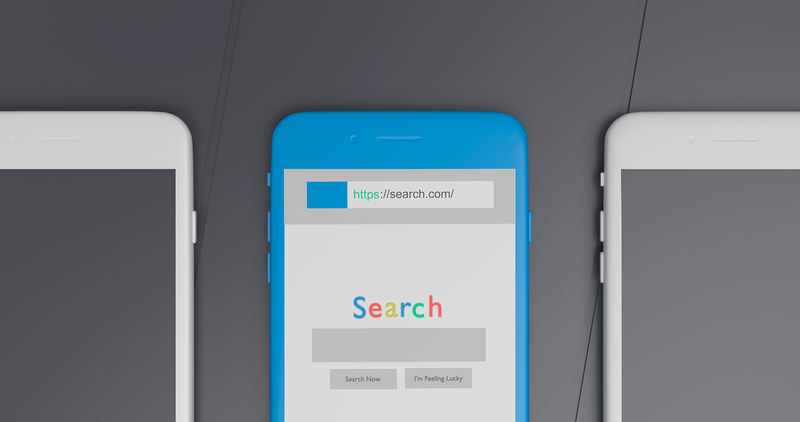 With over 2 trillion searches occurring on Google annually, today’s SEO is all about determining a perfect balance between assuring search engine crawlers about your content being of superlative quality and user-centric. By utilizing unique descriptions and titles for each web page, it would be possible for potential buyers or clients to locate what they are actually looking for. However, sometimes while you are engrossed in generating the perfect content both for search and the humans, you may commit a few mistakes on the road toward SEO success. But the best part is that we have identified a few common blunders so that you could steer clear of such mistakes. Here are some silly SEO mistakes that you must avoid. Simplicity may be a great characteristic, in a host of things. But in the event of targeting important keywords for optimizing your website, it would be doing more damage than any good. You need to focus on using long-tail keywords. You may incorporate short and simple keywords in your SEO content strategy but you must necessarily move beyond them. Consider adding terms like best, affordable, and low cost or something that makes your company or business stand out from the rest. Short keywords are not bad but you must consistently use long-tail keywords for SEO success. If you are implementing techniques such as purchasing backlinks, keyword stuffing or using low-quality link directories, you may end up doing irreversible damage. Google is constantly monitoring your activities, these shady practices are sure to be noticed by it. Your site could face Google’s penalties and lose its rankings. So it is best to avoid black hat SEO strategies if you wish to steer clear of punitive action taken by Google. If you are hiring the services of a professional SEO company such as Tayloright, they would be handling all your SEO and other allied promotional practices. In such a situation, they would be taking care of title tags and Meta descriptions. You would not need to worry about such things. However, if you are managing your own web page, you must not ignore the significance of title tags and Meta descriptions. Some business owners make the mistake of simply putting the company name, on each and every page, as the title and they conveniently overlook the Meta descriptions. This technique could damage your SERP rankings as search engines would not be capable of differentiating between your pages. Moreover, if you use different or separate descriptive information for each and every page, it would be helpful to potential customers in identifying exactly what they are looking for. You must never undermine the pivotal role played by SEO in online marketing and promotion. You are now aware of the silly mistakes that you could make as discussed above. So you must try and avoid them.